In response to the growth of investment in mutual funds, financial institutions that handles registar operations are required to move forward on applying efficient software for assisting their organization to be more competitive, maximize its efficiency, and reduce operational risk. Bonanza Registrar is the software to support the registrar operations. The system provides an organization a solution to achieve managerial portfolio management, time and cost reduction starting from front office to back office operations. 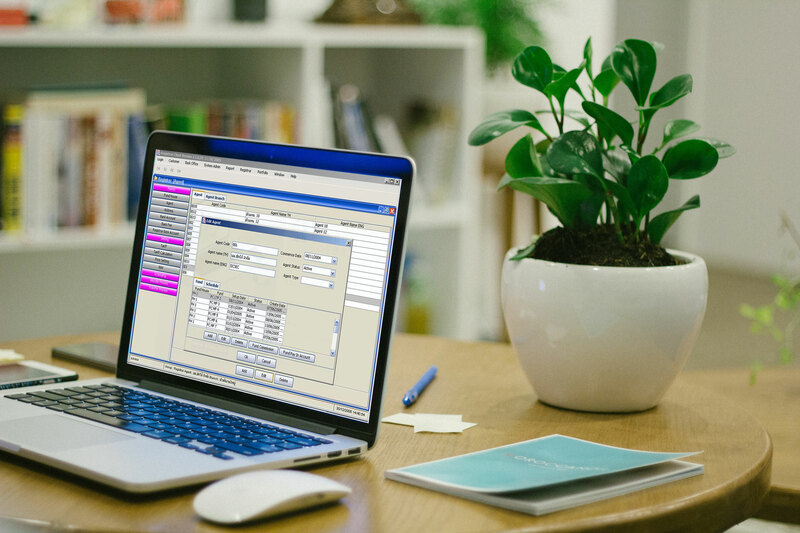 Moreover, the system provides varieties of reports for supporting fund managers, and supports dual control & audit log function for additional security. The system also is easy to interface with the Unit Trust Selling Agent system.